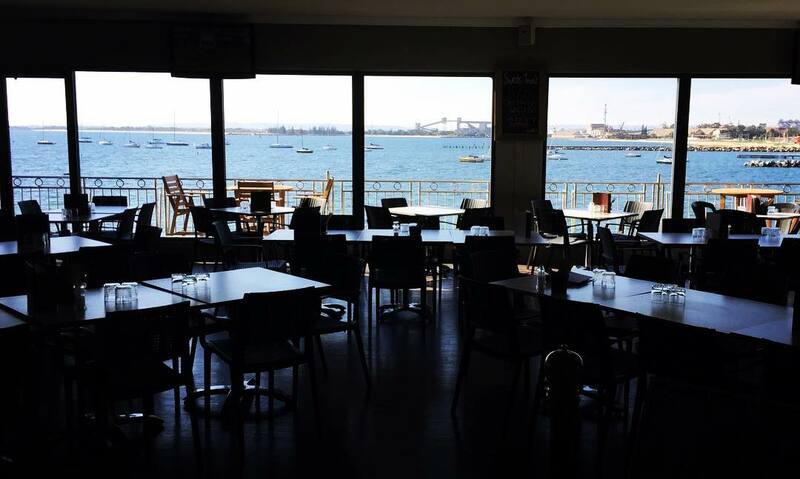 harbour views, drinks & dining. Nightcruiser Party Tours call on the Bayview and it makes a great pick up point for your all night party tour celebration. Great as a stop for your Bar Crawl, Hens Party, Birthday, Pub, Club and Bar Crawl, Pub Grub Crawl or any other occasion with the Nightcruiser Tours. We also provide Function Transport with late-night returns. For a relaxing drink or enjoy an evening of Jazz and Blues in The Elliot Street Bar. Burlington Hotel is one of Bunbury’s four remaining gold rush hotels, this heritage-listed building is a perfect example of a country pub open day and night and offering a great vibe of the town and a way to meet some of the locals. Ideal meal place and has Beer Garden. Nightcruisers call here if we are providing a Wine and or Brewery Tour, Birthday, Bucks Party, Bar Crawl, Hens Party, Pub, Club and Bar Crawl, Pub Grub Crawl or on the way to the Ferguson Valley. Makes an ideal function venue with great outdoor facilities. Nightcruiser supplies Function Transport to and from including late night. Consider including with your Nightcruiser Party Tours schedule to call on this relaxed venue. 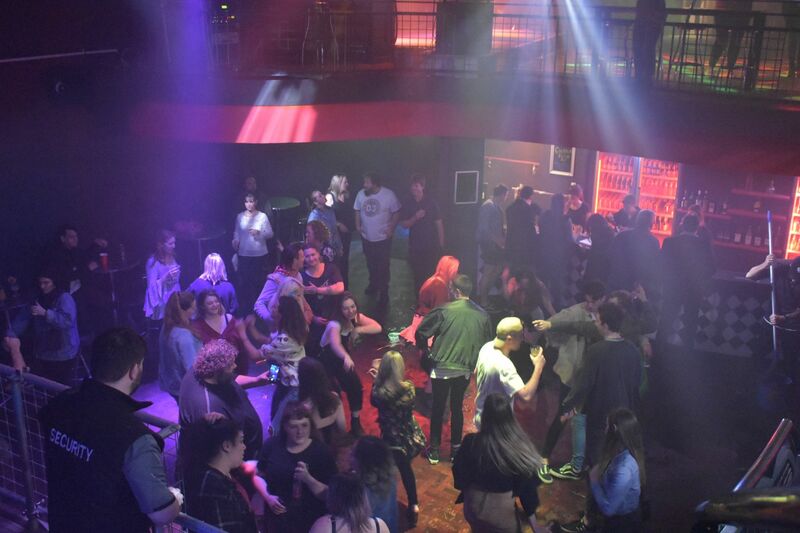 Bunbury’s newest entertainment complex, The Forge is a multi-room late night bar catering for all age groups and styles of music. 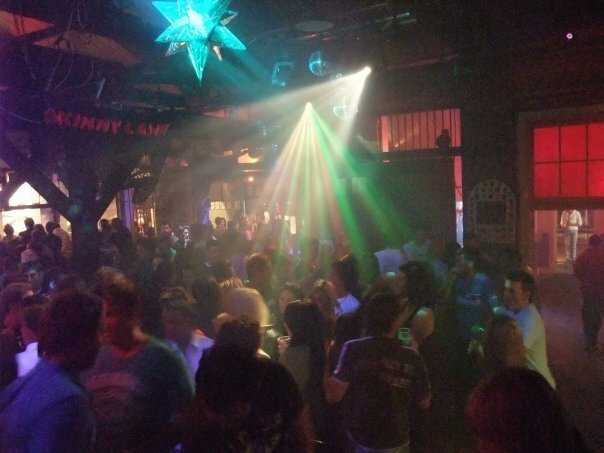 The new entertainment complex includes three separate bars including one just for cocktails, a lounge area, pool tables, arcade games, a stage up top for bands in the Anvil Bar and a DJ area down below in the Boiler Room. Consider a Nightcruiser in Party Mode for your group and function Transport. We cover a wide area with various size vehicles. 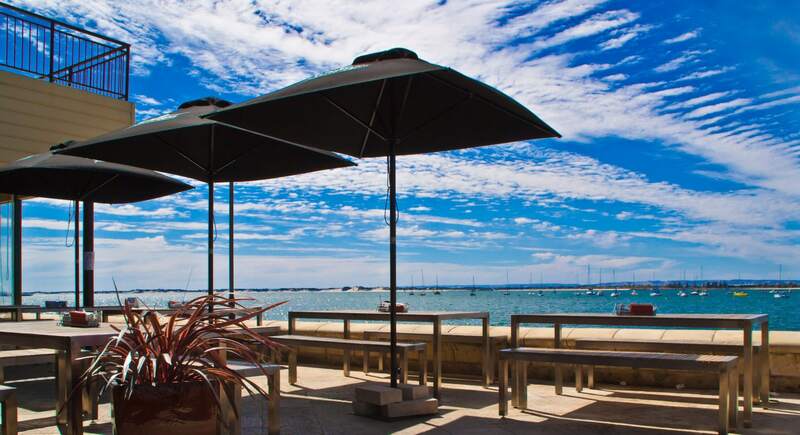 Located on the beautiful Bunbury waterfront you can enjoy the view and the atmosphere of Bunbury’s premier craft beer venue. With an impressive and ever-changing tap list, you can be sure to enjoy good beer and watch the day float by. Their focus is on quality, well suited and priced meals. They are also open 7 days a week and serve breakfast on Saturday and Sunday from 7:30 am our kitchen is open all day! 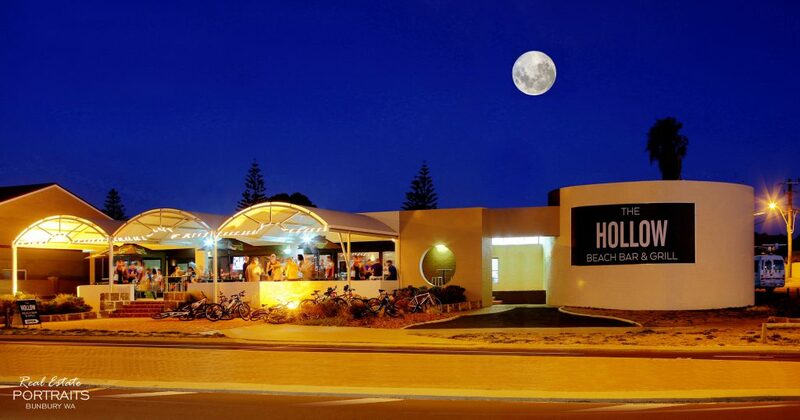 An iconic Bunbury venue which provides a friendly place to go and the Nightcruisers been calling on for many years for Wedding Guests Transport, Hens and Bucks Parties and Birthday Celebrations including 1 or 2-way Transport including late-night. They are on the water with a fantastic atmosphere and views to match! 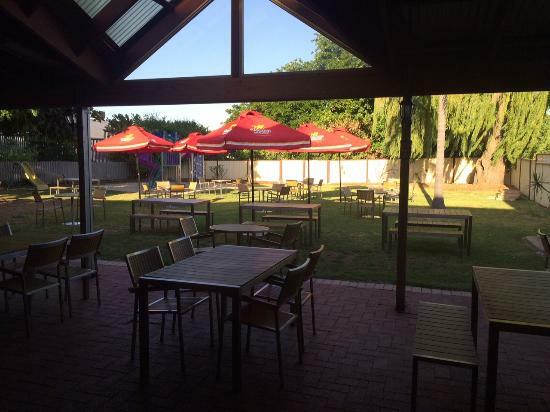 Craft beers, Bali-style buffet breakfasts and Sunday session entertainment are on the menu for a popular Bunbury pub under new ownership. The now-named Parade Taphouse is brewing to become the city’s go-to craft beer venue with Old Coast Road Brewery owner Andrew Harris taking over the reins of the waterfront property. 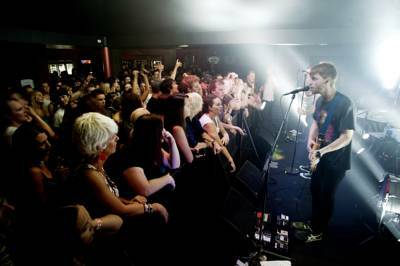 This great and popular live venue is called on with the Nightcruisers. They always present the best live entertainment in Bunbury. The fully licensed Bistro…. with an extensive menu for all palates including a great selection from their salad bar. Private functions welcome and the Nightcruiser Tours provide Function Transport including late-night returns.